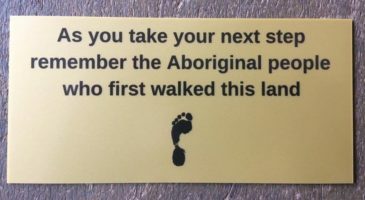 For Lent 2016 (starting on February 10th) we are organizing another global Lenten Fast for Climate Justice (as we did in 2015). 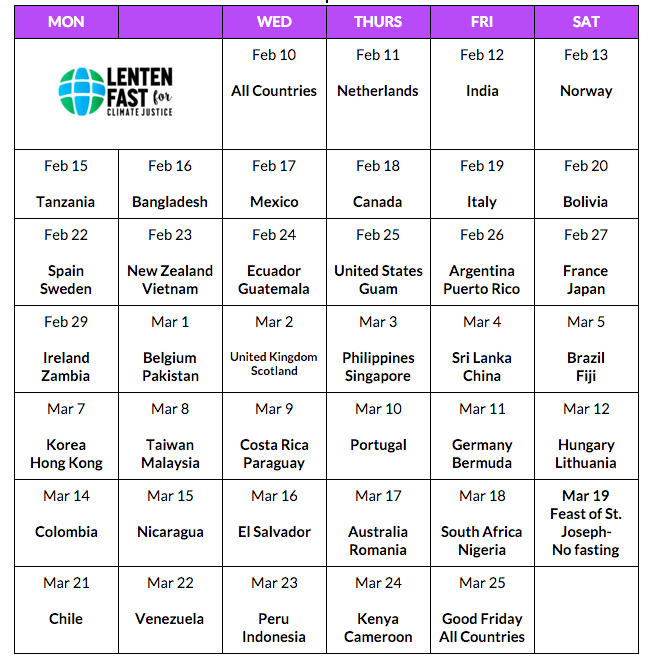 Catholics from around the globe will fast during each of Lent’s 40 days, joining the interfaith Fast For The Climate and the Green Anglicans’ Carbon Fast. We will fast and pray for bold action to solve the climate change crisis. Our fast coincides beautifully with the Pope’s February prayer intention to care for creation (see video). During each day of Lent, Catholics from a different country will fast for climate justice. GCCM will highlight the impacts of climate change on that country through social media and other communications.